Exclusive Real Estate Savings for Heroes! Save Thousands On Your Next Home! 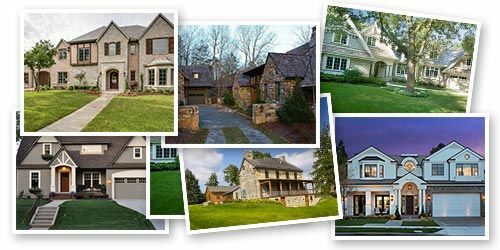 Get a free report of homes for sale as soon as they come on the market! Hometown Heroes is an organization designed to give back to those who help make our communities a better place to live by offering real savings from local and national business partners, and real estate professionals. Our services to heroes are always FREE and never comes with a catch. Our hometown heroes can save thousands when buying or selling a home through the Hometown Heroes program and using our wonderful local real estate partners! HOME BUYERS: Our typical Hero saves $1,950* when purchasing a home through our Hometown Heroes program. HOME SELLERS: Our typical Hero saves $1,200* when selling a home through our Hometown Heroes program. MORTGAGE REFINANCE: Our typical Hero saves $1,200* when refinancing a home through our Hometown Heroes program. *Savings based on an average $200,000 home. HOME BUYERS: Our typical Hero saves $2,650* when purchasing a home through our Hometown Heroes program. Thank you so much. The reason I chose you guys was because of you shooting me straight and being upfront and honest about everything. I had felt in the dark with other quotes. Thanks again!